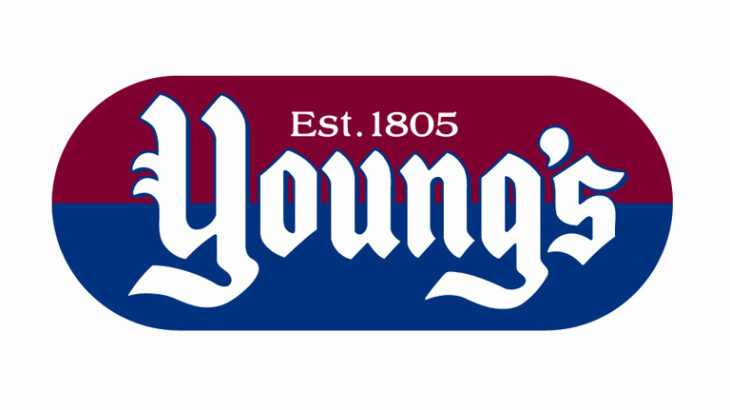 Young’s Seafood Partnership – The Fishin' Co.
On September 5th, 2017, The Fishin’ Company announced its partnership with Young’s Seafood, to help drive Young’s growth in the USA. As the UK’s number 1 fish and seafood business, with a 200 year heritage, Young’s Seafood is famous for providing high quality, world-leading innovation in frozen fish products. Recent consumer research highlighted strong appetite in the US for a range of Young’s products that address the needs of American consumers and retailers. The range will focus on Heritage, Quality and Expertise, all of which are famously associated with the Young’s Brand. Through this partnership, Young’s Seafood will soon be launching 7 products, across 2 retailers, with significant distribution. The Fishin’ Company has built an efficient and expansive distribution network within the US and will provide Young’s Seafood with the ability to supply its products through this distribution network. This will generate exciting growth opportunities for both companies within the United States.